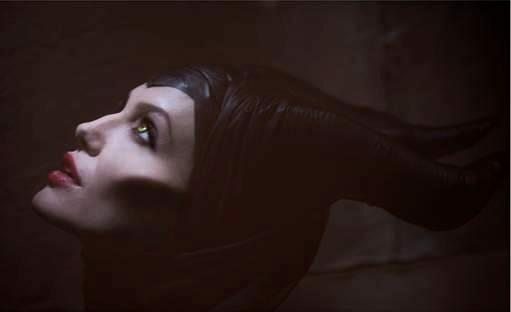 Disney have just released the first official photo of Angelina Jolie as Maleficent, she is wearing the horns like the original character, the villain from the Fairy Tale Sleeping Beauty (1959). 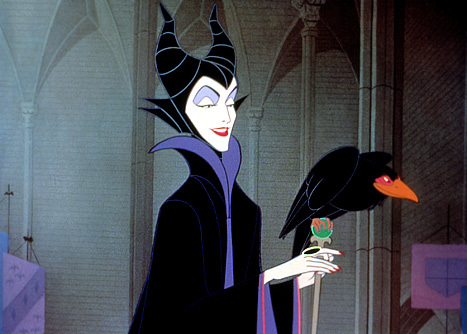 Maleficent reveals the events that hardened her heart and drove her to curse the baby, Aurora. Directed by two-time Oscar-winning production designer Robert Stromberg (Avatar, Alice in Wonderland), in his directorial debut, and written by Linda Woolverton (The Lion King, Beauty and the Beast). Co-starring in the film are Sharlto Copley (District 9), Elle Fanning (Super 8), Sam Riley (On the Road), Imelda Staunton (Vera Drake), Miranda Richardson (The Hours), Juno Temple (Atonement) and Lesley Manville (Secrets & Lies). Maleficent is scheduled for a March 14, 2014 release in 3D.